iflix, the world’s leading Internet TV service for emerging markets, offering subscribers unlimited access to thousands of TV shows, movies and more, is thrilled to premiere Korea’s hottest new fantasy drama, The Legend of the Blue Sea, available only on iflix. Fast tracked from Korea, iflix will premiere two new episodes every Thursday and Friday, less than 24 hours after their original telecast. iflix subscribers in the Philippines can now stream and download the first eight fully subtitled episodes, as well as new episodes weekly as they become available. 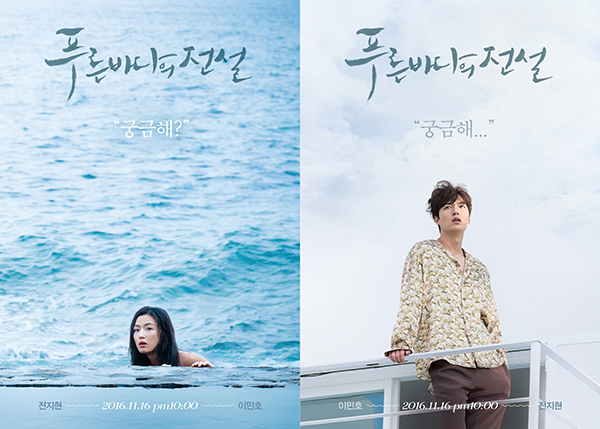 Directed by Jin Hyok and written by Park Ji Eun, The Legend of the Blue Sea tells the story of a genius con artist (Lee Min Ho, Boys Over Flowers) who meets the world’s last remaining mermaid (Jun Ji Hyun, My Sassy Girl) as she tries to adapt to life on land. Past and present collide as the pair discovers a connection in their past, unfolding into a charming fantasy drama that leaves viewers believing in fate and destiny. Together with veteran actors Song Dong Il, Mun Soo Ri, Hwang Shin Hae, Na Yong Hi, Choi Chong Wu, the star-studded cast will delight Korean drama fans of all ages across the region. The Legend of the Blue Sea joins iflix’s extensive library of popular and highly-acclaimed Korean dramas, including the award-winning fantasy drama Secret Garden, hit romantic comedy Boys Over Flowers, successful action drama City Hunters, and popular drama series Moon Embracing the Sun. Now available in Malaysia, the Philippines, Thailand, Indonesia, Sri Lanka, Brunei, and the Maldives, iflix will continue to roll out its world-class service to key additional emerging markets in the coming months. Offering consumers, a vast library of top Hollywood, Asian regional, and local TV shows and movies including many first run exclusives and award-winning programs, each subscription allows users to access the service on up to five devices, including phones, laptops, tablets, and television sets, for viewing wherever, whenever. iflix subscribers can also download TV shows and movies from iflix’s extensive catalogue for offline viewing. 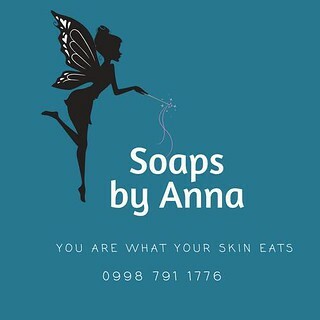 The service is priced at only PHP 129 per month in the Philippines for unlimited access with no ads!